Nearly 7,000 people have signed a petition to have photos of murder victims removed from the prison cell of the man who killed them all. 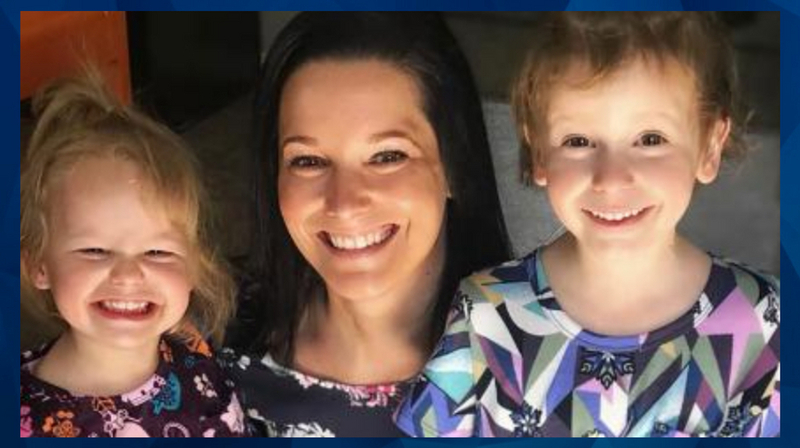 CNN reports that a new Change.org petition is appealing to the Wisconsin Department of Corrections to remove photos of Shanann, Bella, and Celeste Watts from the prison cell of Chris Watts, who is serving multiple life sentences in Wisconsin for the murder of his pregnant wife and two young daughters. Watts revealed that he had photos of his murdered family members in his prison cell during a recorded interview with investigators in February, which the Colorado Bureau of Investigation released to the media and the public last month. The convicted killer is heard in the audio of the interview speaking about the photos, and the photos are also noted in a written transcript released by the CBI. “He has pictures of his wife and daughters in his prison cell and he talks to them every morning and every night,” the transcript reportedly notes. The interview also revealed for the first time the Watts’ daughters Bella and Celeste were still alive when Watts drove them, with their mother’s dead body, to an oil field where he buried Shanann Watts and then strangled his daughters to death before dumping their bodies in an oil tank. “As taxpayers and members of the public, we are outraged that Chris Watts was allowed to have a photograph of the victims he was convicted of murdering, including his two minor children,” reads the mission statement on the Change.org petition, which reportedly asks for the photos to be returned to the victims’ family. At the time of publication, the petition had 6,641 signatures.